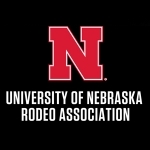 The 61st annual UNL Rodeo is April 26 and 27 at the Lancaster Event Center. Friday night at the Rodeo is College Night. And Kids Day is Saturday. 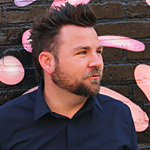 Children 12 years old and younger get into Saturday’s 1:00 p.m. performance for free with an adult with a paid ticket.